5pb. 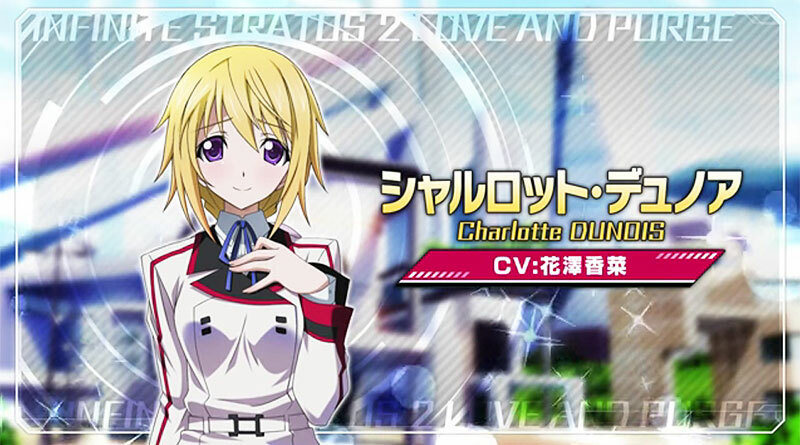 has released a new trailer for its upcoming visual novel and adventure game Infinite Stratos 2: Love And Purge, showing more of the character Charlotte Dunois. Infinite Stratos 2: Love And Purge will be released for PS Vita and PS3 in Japan on September 3, 2015.